Dr. Eugene A. Isola, III is a graduate of New York University College of Dentistry, class of 1986. Currently he is an Associate Professor at Rutgers School of Dental Medicine. He is also on staff at Raritan Bay Medical Center. Dr. Isola is an experienced, well-respected dentist with extensive training in all phases of dentistry, including prosthetics, endodontics, periodontics, dental implants, cosmetic, restorative and pediatric dentistry. Dr. Isola is a third generation dentist. His grandfather graduated from Tufts School of Dental Medicine in 1935. His father graduated from NYU School of Dentistry in 1965. 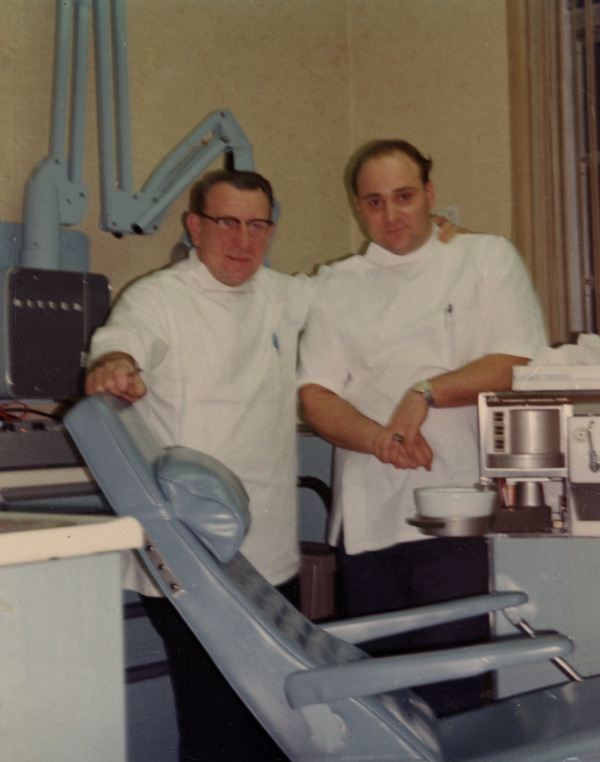 2015 celebrates 80 years of the Isola family's commitment and passion to the Practice of Dentistry. Pictured below is Dr. Isola's dad and grandfather. He has studied and taught classical and mixed martial arts for the past four decades and currently holds a Grand Master 10th degree black belt. He is still active with martial art, fitness instruction and coaching. Licensed in the State of New Jersey and New York. 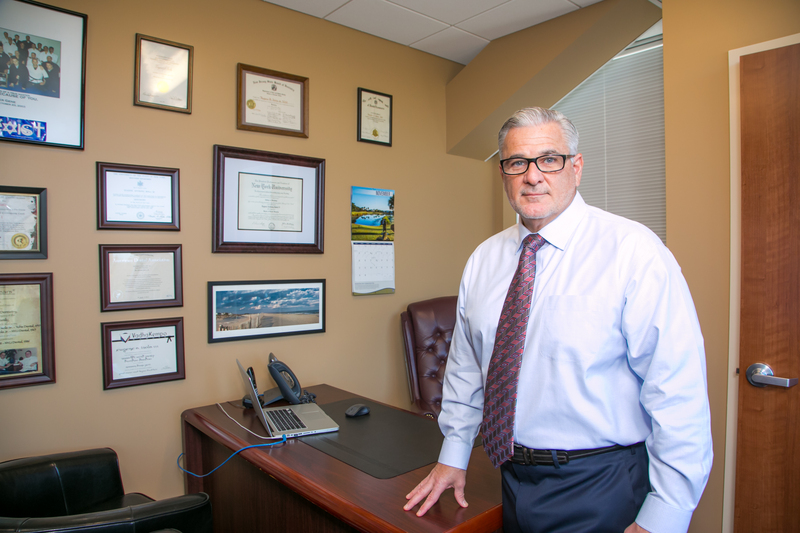 Dr. Isola is being featured in the current issue of Raritan Bay Medical Center’s magazine! The article is entitled “Dr. Eugene A. Isola III: From Our Family to Yours – Three Generations of Caring Family Dentistry”. You can read the article here: Raritan Bay Medical Center Magazine Article. Very soon, there will be a fourth generation of Isola dentists - Dr. Isola's youngest son began Rutgers School of Dental Medicine this fall semester of 2018. Both of Dr. Isola's sons are pictured with Dr. Isola below.